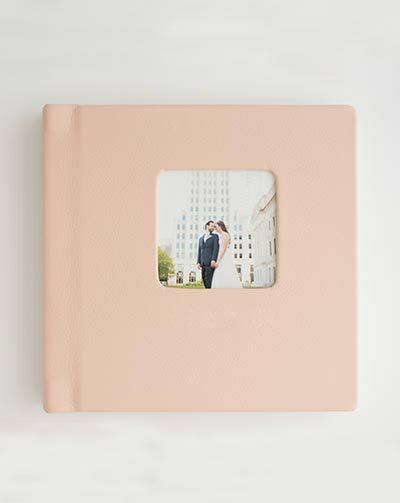 Your wedding album will be something you will proudly display and cherish for years and years. This is part of your legacy that your family will keep for generations. and yes they are equally as gorgeous! Designed to inspire awe from cover-to-cover, this Album is distinguished for its seamless panoramic spreads, Fuji Crystal Archival Paper and Lay-Flat Binding. Your album will be custom designed to include highlights of your wedding day to tell your story beautifully. The layered weaves of the linen highlights the craftsmanship and beauty of your album. See color choices below. Showcases photos with slight gloss, deep saturation, high contrast and strong perceived sharpness. All albums use Fuji Crystal Archival photographic paper. Thin pages are adhered back to back, but still provide a stiff and sophisticated quality. Thick pages have a 1MM substrate in between each spread meaning pages won't bend. Albums include 10 spreads minimum, which is a total of 20 pages. Albums can be up to 40 spreads maximum (80 pages). Lay-flat binding features seamless printing and no-cut center. Start your album off with your choice of a black or white interior cover. A handmade, cream color linen dust cover is included with all album orders. A simple way to store your album, crafted from 100% recycled white paper. Not available for 4 x 4 albums. Most popular choice for parent albums! Most versatile album size, great for couples or parents! Storage boxes are custom made to fit your unique album, prices will depend on the size and spread count of your finalized album. A perfect match to your linen album. Crafted out of the same linen used for your album cover, it features a unique, joint panel construction that unfolds to reveal your album inside and has a matching ribbon tab to lift your album for easy access. Smooth finished, dark hardwood, with dense weight of Walnut walls. Pairs perfectly with thick-paged albums. 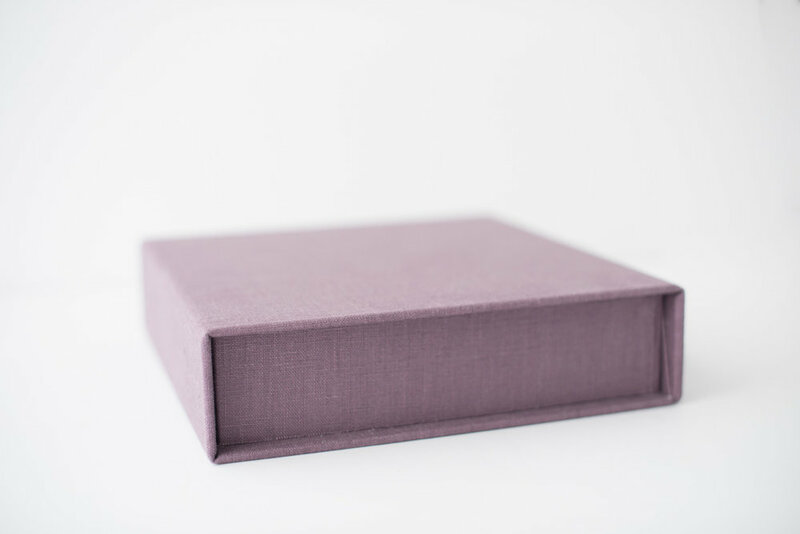 A natural grain, bright box that is perfect for storing and protecting your album. Personalize your wood, linen, and presentation boxes with your names engraved on the top of the lid. Customize wood and linen boxes with your unique font or monogram graphic engraved on the top of the box. The layered weaves of the linens highlight the craftsmanship and beauty of the albums. Offers an air of sophistication. 100% natural, Italian leathers selected for their texture, strength, and durability. The distressed leathers are rugged beauties, while the colored leathers are supple and luxurious. Upgrade to matte paper for a velvety and classic look. Matte paper provides a smooth finish with no gloss, delicate saturation, reduced contrast and soft perceived sharpness. Add your favorite photo to the cover of your album. 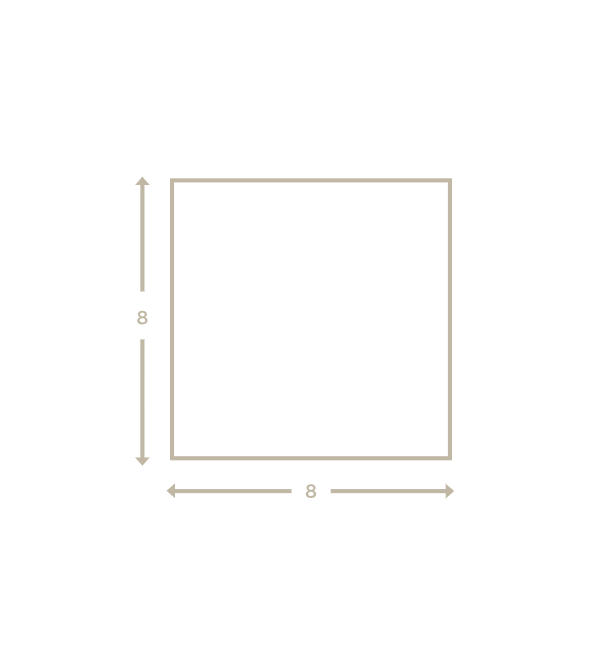 Photos are inlaid within a square window to compliment your album size. Etch your names, date, or any text you'd like with engraving. Customize from a selection of fonts, then select your size and place on the cover. 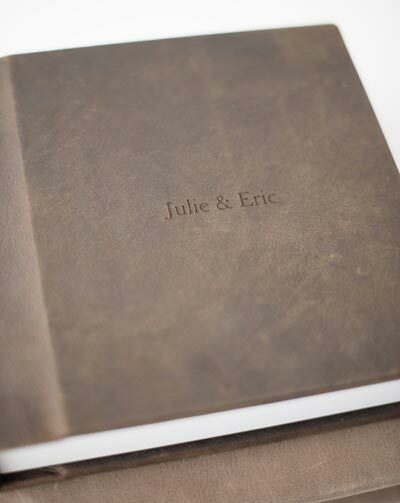 Engraving is perfect for every linen and leather album. Imprint your personalized text on the cover of your album. Colors range from rose gold, silver foil, gold foil and clear finish. Custom options coming soon!